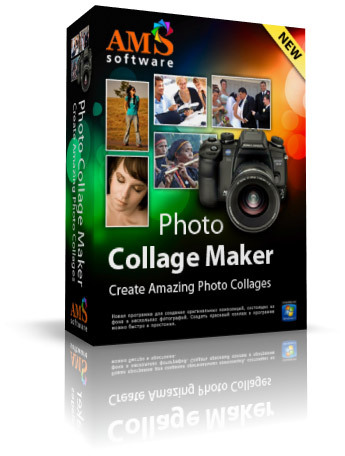 Photo Collage Maker is designed to help users create compelling collages from photos. Over 100 original templates let you create a professionally-looking collage in minutes. Just select a template, add photos, arrange them on the page and enhance with frames, clipart, special effects and text captions. Generate collages in minutes with just a few mouse clicks. Try Photo Collage Maker now!